Hearsay would suggest that you can always judge a gentleman by his shoes and his watch. It’s difficult to argue with this statement. But to add to it, the same can be said of his wallet. There are some obvious faux pas, which you’ll no doubt be aware of but for clarity’s sake: no velcro and no coin pocket. Genuine leather is also a must. While there’s a trend for overtly branded pocket receptacle (looking at you Gucci and Louis Vuitton), the understated option is the preferred choice. That’s not to say your new wallet will go unnoticed whilst withdrawing your AmEx at one of London’s fine eateries. For many brands of note weave in (some quite literally) subtleties to identify themselves to the trained eye, and more importantly – to yourself each time you unholster your calf leather. Beyond the aesthetic boasting there is, of course, a more functional reason to up your wallet game. It will last, and develop its own unique patina – turning into your own unique piece of history. A true men’s style accessory of note and companion witness to many an occasion throughout your lifetime. Some worth recounting, some not. When it comes to colour choice, you might consider colour matching yours to your look, but that’s not essential. Play it safe (and stylishly) with timeless neutral such as black, or varying shades of brown. While many fashion labels tag on their accessories category, only certain brands are specialists in this field. You might consider Carl Friedrik, Ettinger and Troubadour as more affordable options but below you’ll find Ape’s three of the best. Founded in Italy in 1966, Bottega Veneta is renowned for its use of highest quality materials and craftsmanship. The brand is committed to elegant, timeless designs and artisanal innovations. Luxurious yet discreet, most items feature the brands’ intrecciato technique of weaving leather – a Bottega Veneta hallmark. 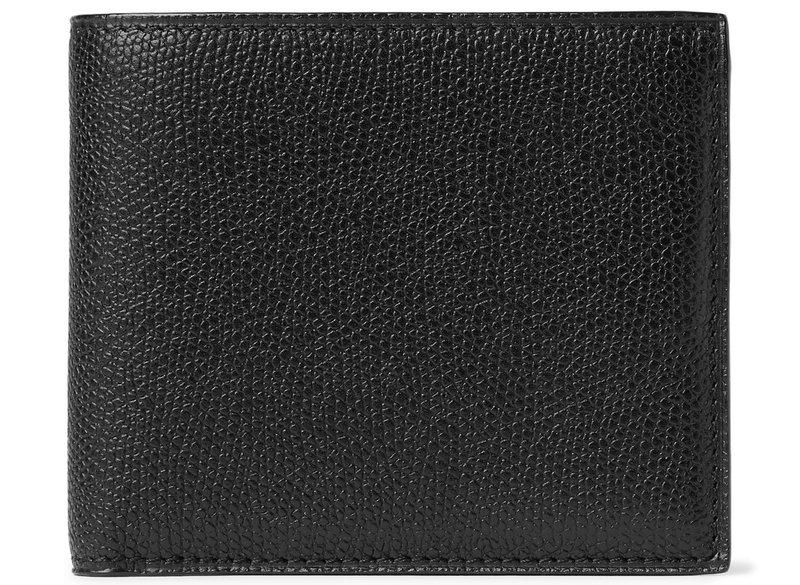 Our choice is the Intrecciato Leather Billfold Wallet in Black (or Brown) calf leather: a handmade billfold wallet oozing craftsmanship and subtle Made in Italy style. 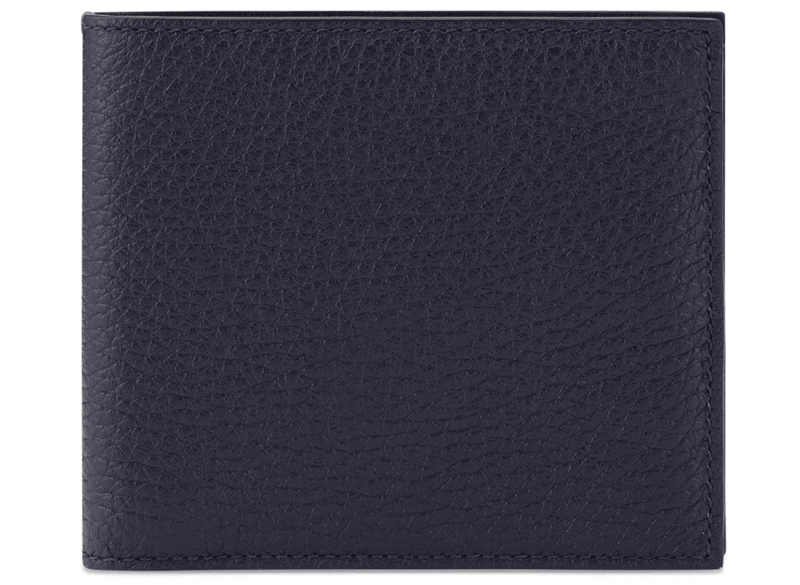 Smythson represent over 130 years of British luxury leather goods craftsmanship. Timeless designs, the utmost quality in materials and, if that weren’t enough, three Royal Warrants, with customers including the likes of Sir Winston Churchill. 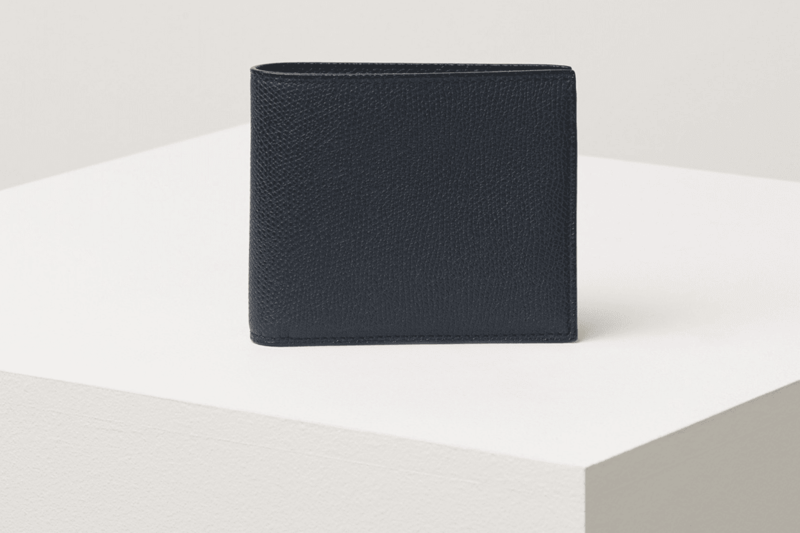 There’s a plethora of choices but you can’t go wrong with the Burlington 6 Card Wallet in Navy, crafted in soft deerskin with a smooth calf leather interior. In fact, the entire Burlington collection – characterised by its timeless silhouettes and premium soft deerskin construction that’s designed to get better with age – is a winner. Choose from classic black and brown or more contemporary steel blue and oxblood shades. Founded in 1937 by Giovanni Fontana in Milano, Italy, Valextra specialises in leather products with distinctive (yet still subtle) shaped designs. The brand is synonymous with classic style, innovative trends, craftsmanship and artisanal techniques. It really is one of the finest expressions of Made in Italy craftsmanship and Milanese elegance. The epitome of luxury in leather goods, this family-owned business will deliver you a wallet that transcends time. 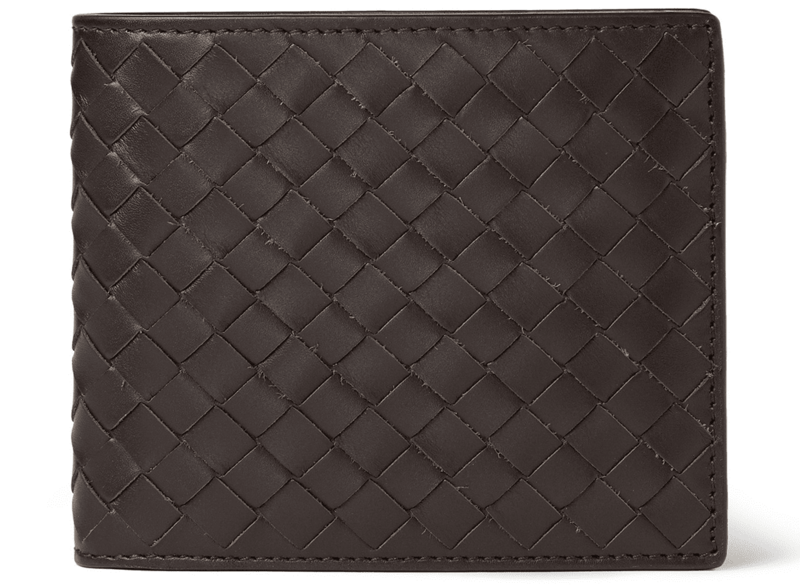 Again, there’s a variety of choice but Valextra’s billfold wallet personifies craftsmanship, and the brand itself. Other than subtle pebble-grain detailing it’s simple, stylish and Made in Italy from the finest calf leather, which is designed to withstand daily wear.